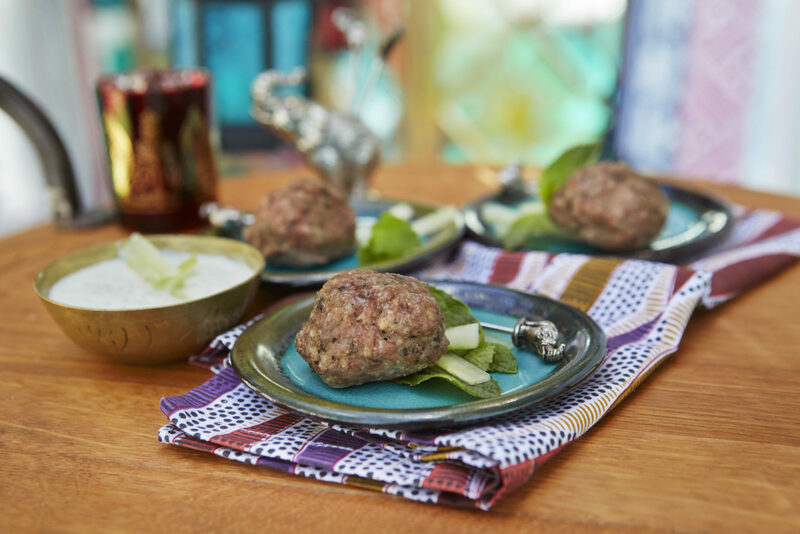 This recipe reminds us of Sephardic Jews celebrating in their Moroccan style succah. The ground pine nuts add a great texture to the meatballs and the fresh mint and apple sauce give the meatballs a bright, slightly sweet flavor. Serve appetizer style and if you’d like a dipping sauce, try our delicious Kosher Cashew Dipping Sauce. In a food processor, pulse pine nuts, onion, garlic and mint. In a large bowl, combine pulsed ingredients with remaining ingredients. Form meatballs of desired size. Take a small piece of the meatball mixture and cook on stovetop to ensure it is seasoned to your taste. Adjust if needed. Place meatballs on baking sheet and bake for 20-25 minutes (to test doneness with a meat thermometer, meatballs should be 160 degrees). Serve appetizer style with toothpicks as is or with our Kosher Cashew Dipping Sauce. Put cashews in a bowl, cover with water and soak overnight or a minimum of 3 hours (this makes the cashews easier to blend and creamier). Strain cashews and put in food processor with all ingredients except olive oil. As food processor is running, slowly drizzle in olive oil until dip is nice and creamy. Serve at room temperature or chill. This dip is perfect with the Lamb Meatballs and also a great dip for crudité. 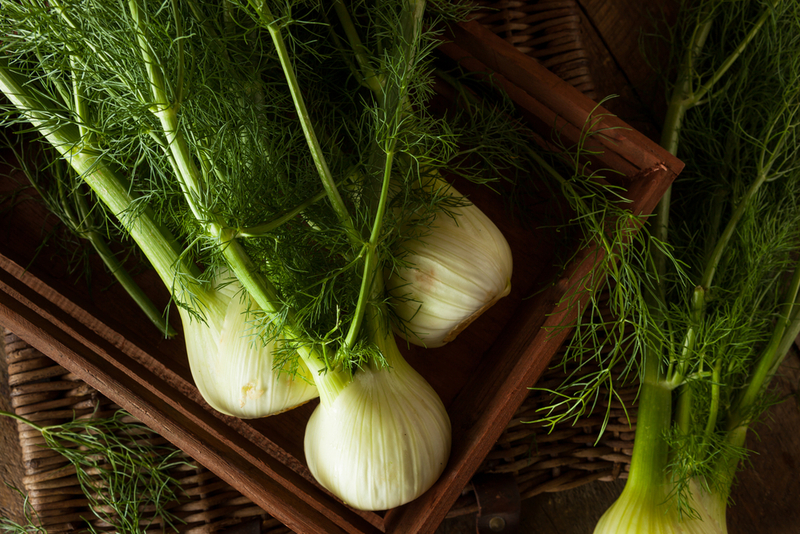 Fennel fronds are the whispy pieces that look like dill attached to the fennel bulb. Tip: You can make the meatballs ahead and freeze them in a single layer on a baking sheet and then place them in a zip-top bag and place back in freezer. When you want to cook them, remove from freezer and bake at 350 degrees for 25-30 minutes (no need to thaw them first). I cannot wait to make this. Its tough being diabetic and this js right up my alley. So very,happy to have found this website…. .:)))). Is there a cookbook as well? Thank you, I am so happy to receive this e-mail with exelent recipes .